The ink is barely dry on the announcement of Kindle 2 and now word comes that a new version may be just around the corner. 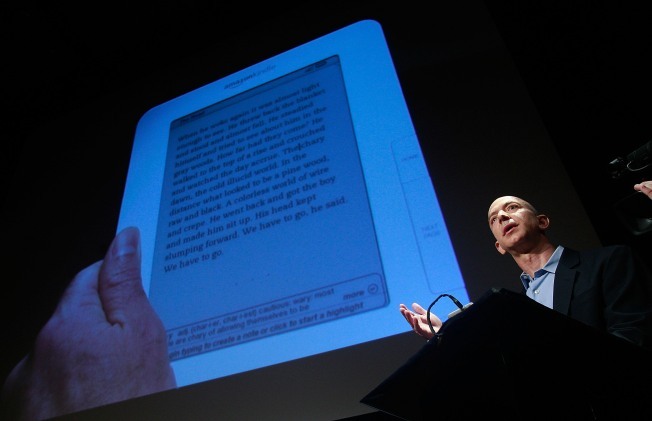 The New York Times and Gizmodo times are reporting that Amazon.com may be releasing a larger version of the popular book reader. As early as this week, according to people briefed on the online retailer’s plans, Amazon will introduce a larger version of its Kindle wireless device tailored for displaying newspapers, magazines and perhaps textbooks. An Amazon spokesman would not comment, but some news organizations, including The New York Times, are expected to be involved in the introduction of the device, according to people briefed on the plans. The new large screen format would be good news to the struggling newspaper business as it tries to save its audience and find new ways to reach them. Kindle’s paper-like display and easy to use, light weight design has become popular with avid book readers. It's expected that Amazon will sell over 500,000 units before the end of the year.